Established on November 2002, KKHost.net is one of the fastest growing hosting providers in Malaysia. 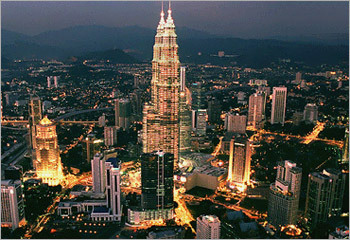 Our office is located in the Klang Valley. From a few page personal sites to a more than 100 pages corporate site, we provide web hosting solutions for clients all around the world. Whether your business is small or large, we can get you the best hosting possible for your money. What separates our company from the rest is that we look after our customers. Many other hosts tend to offer extremely high-cost service even though they fail to provide good support. Here at KKHost.net combine the best of both worlds, we host personal sites, business sites, shops, online message boards, chat rooms, gaming sites, news sites and much more. We provide high quality bandwidth and excellent support, so you can count us on and keep your site up and running. ‡ To fax something to us, prepare your document and press the "Start" button once the tone changes.